The Steam Bent sequence 2010-2019 is at the moment on show marking the primary solo exhibition by South Korean designer Bae Se Hwa. R & Firm has introduced the designer to New York Metropolis to indicate his nature-inspired work, which was first launched at 2010’s Design Miami/, via Could 11th, 2019. Each bit is extraordinarily labor-intensive, permitting Se Hwa to solely produce between three to 5 yearly, leading to very restricted editions. Till now, the gathering hasn’t been exhibited all collectively and several other of the works have by no means been publicly present earlier than. 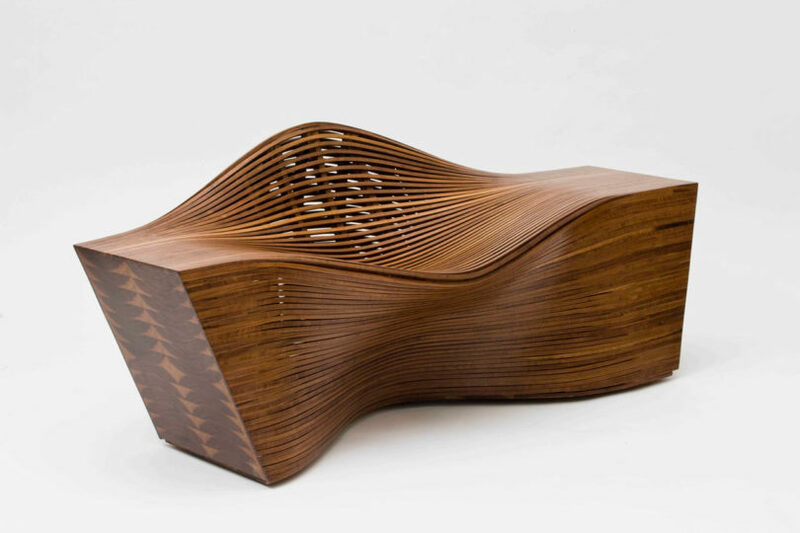 “Steam 15” lounge chair in steam-bent walnut. Designed by Bae Se Hwa, Korea, 2010. This instance produced in 2019. #AP1 from the version of of 6 + 2 APs. Bae Se Hwa works alone in his studio, virtually mimicking the serenity present in pure environments. 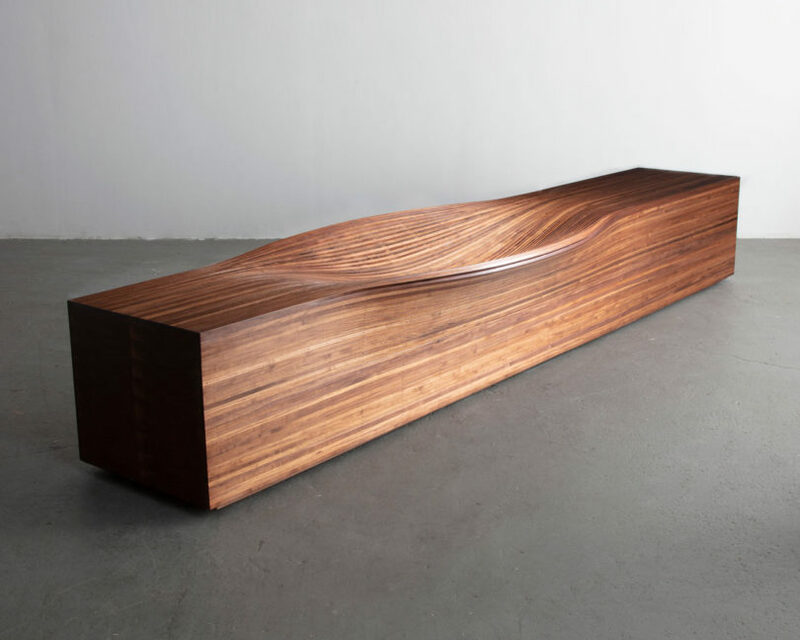 Channeling tranquility, he handcrafts each bit with a meticulous consideration to element and focus required to carry out the repetitive technique of bending every skinny strip of walnut over the body. 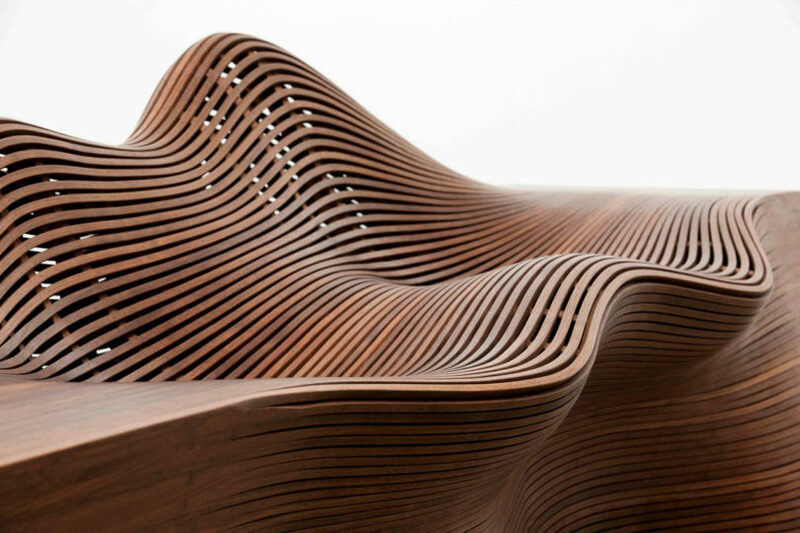 The end result are sculptural benches and seats with undulating silhouettes and rhythmic strains. 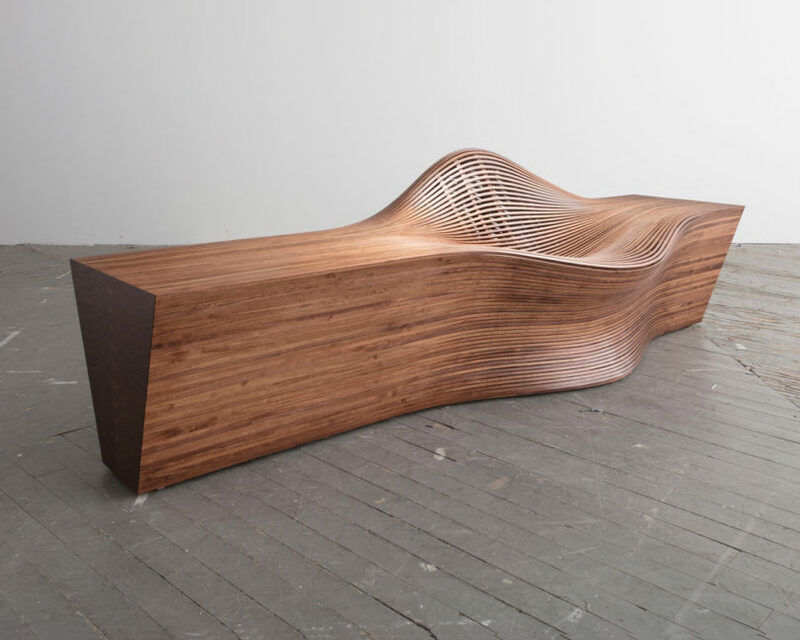 “Steam 20” bench in steam-bent walnut. Designed and made by Bae Se Hwa, Korea, 2011. #1 from the version of 6 + 2 APs. Se Hwa solely crafts one or two items at a time resulting in smaller manufacturing numbers and a excessive demand for his work. The present will exhibit seven of his iconic items that have been designed between 2010 and 2019. “Steam 12” lounge chair in steam-bent walnut. Designed by Bae Se Hwa, Korea, 2010. This instance produced in 2018. #5 from the version of 6 + 2 APs. 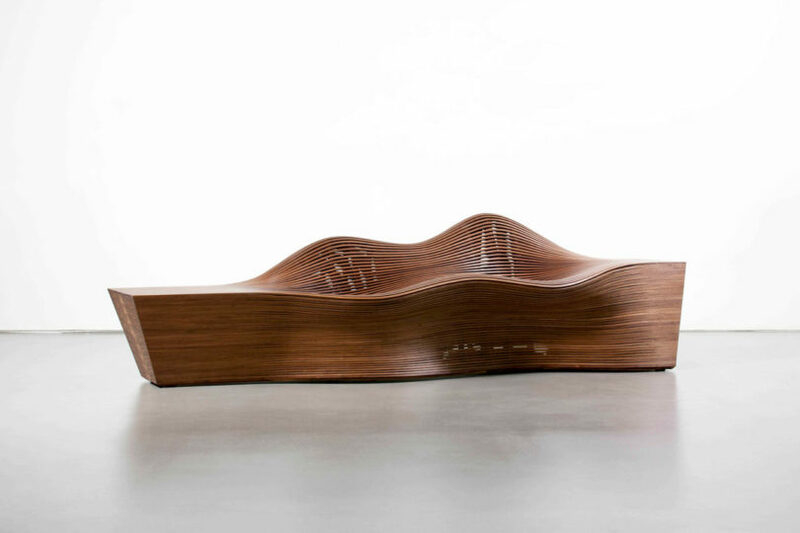 “Steam 10” bench in steam-bent walnut. Designed by Bae Se Hwa, Korea, 2007. This instance produced in 2018. #6 from the version of 6 + 2 APs. Bae Se Hwa’s Steam Bent sequence 2010-2019 is on show at R & Firm’s 64 White Road Gallery from March 19 – Could 11, 2019.